1001. 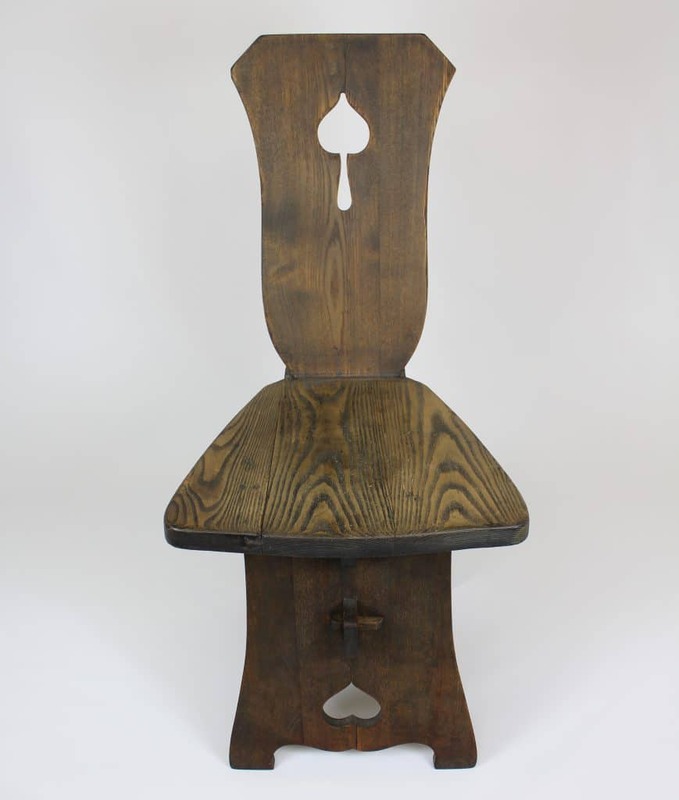 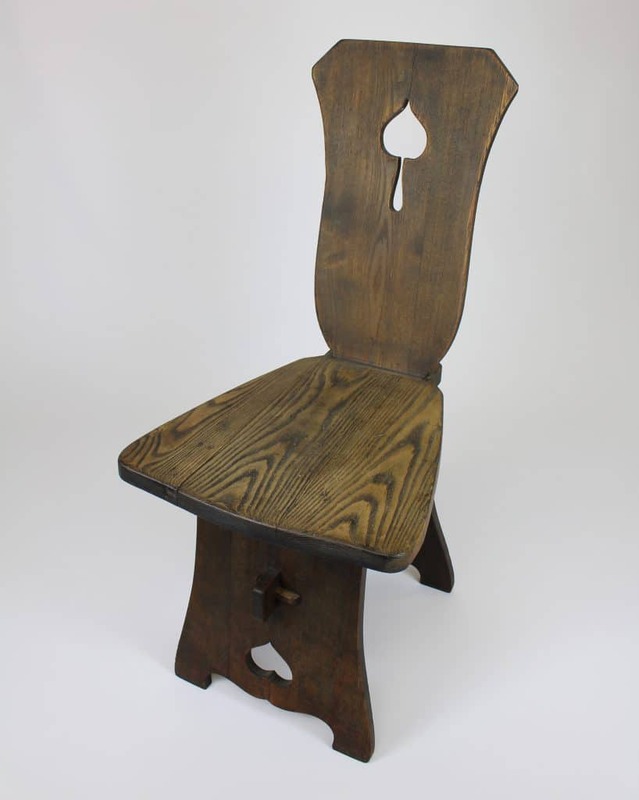 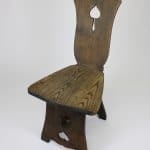 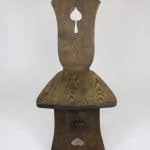 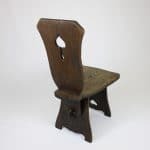 Early Limbert Spade Cut-Out Hall Chair No. 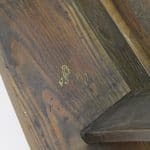 80 in Ash with original green finish. 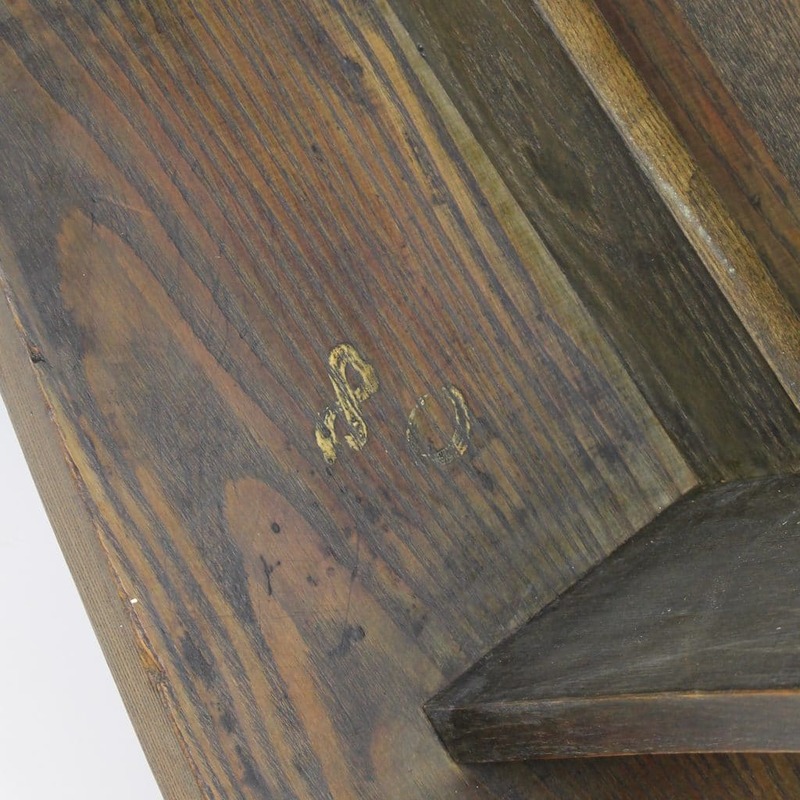 Marked on the underside with the number "80"